Gold Care Services is a 501(c)(3) organization located in Medina, Ohio that specializes in In Home (Respite) Care and a variety of Community Programs that provide support and care solutions for children, adults and families throughout the county. Our main objective is to become an extension of your family as we strive to serve those who are suffering from health challenges to a variety of other personal needs. For additional information please contact us today at 330 722-4653. Amy Costello has been a business owner in the area for more than 20 years. She currently runs a successful residential and commercial cleaning company as well as a non-medical in-home care agency for people of all ages. In the past she has owned and operated the first tutoring center in Medina, and integrated an accompanying preschool. Amy has an unequivocal positive approach to business and strives to make both the client and employee experience unmatched. She has an unmatched compassion for people, love for challenges, and sharp organizational skills, as well as her ability to network with other local business and service agencies. Amy is holds a bachelor’s degree in education, and has taken many business development courses. She is a volunteer for many school organizations. 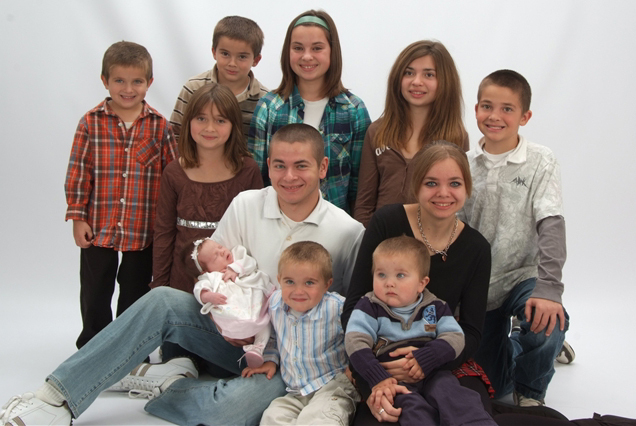 She is the proud mother of 11 beautiful children and a survivor of stage 4 lymphoma. Her passion for Gold Card Care Services formulated from her own health/medical challenges which she has successfully overcome.